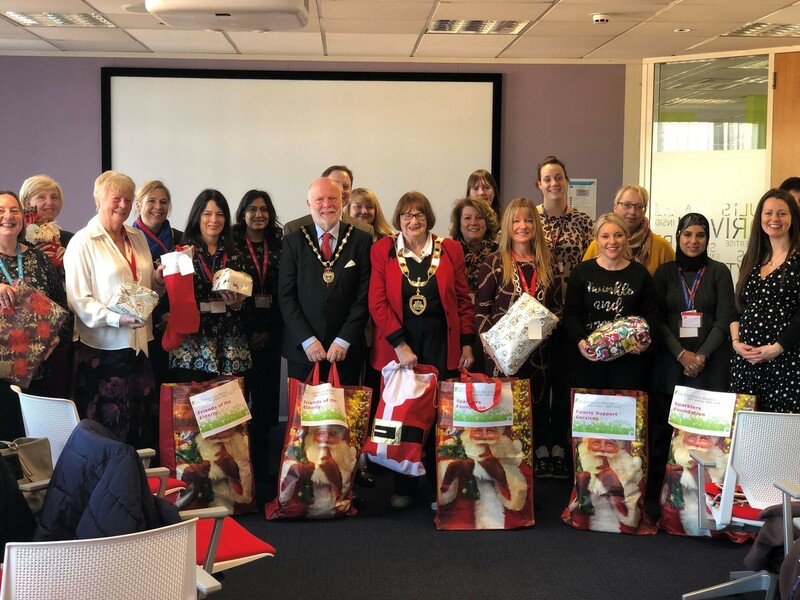 The employees at ADP in Chertsey donated an amazing 216 gifts this year to 10 different organisations in the local community including Homeless Charities, Children’s Centres, Friends of the Elderly and Dementia Carers Support. Each employee chooses an ‘Angel’ tag from their Christmas tree and through their own personal funds, purchases and wraps a gift for an individual in the local community who has been identified as being in need at Christmas. This is a very generous act of kindness for someone who otherwise would have very little at Christmas due to hardship for whatever reason.